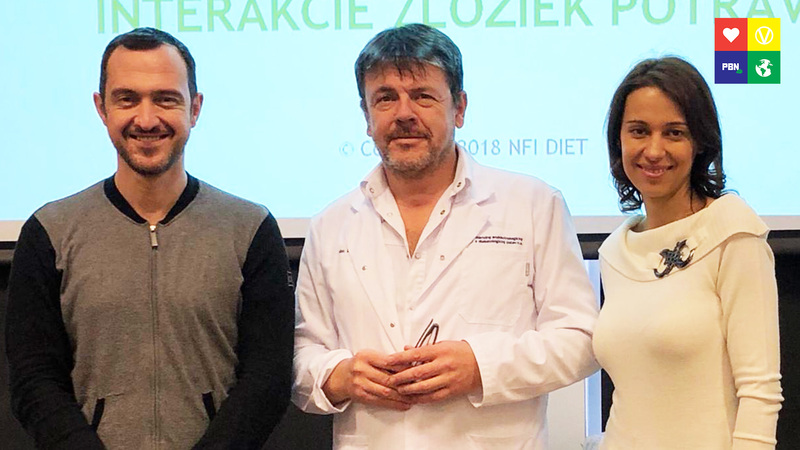 An acclaimed European diabetes researcher at the National Institute of Diabetes and Endocrinology (NEDU) in Slovakia, Dr. Emil Martinka MD, PhD is leading a new study that tests the effects of a specific plant-based approach to eating called the Natural Food Interaction (NFI) diet. The diet has reportedly produced weight loss in all study subjects with one showing a 1.5kg reduction in visceral fat in less than a week. In addition to reductions in blood pressure, Plant Based News were also informed of dramatic improvements in blood sugar control (with one patient showing a 4.5 mmol/L drop in blood sugar in 4 days). 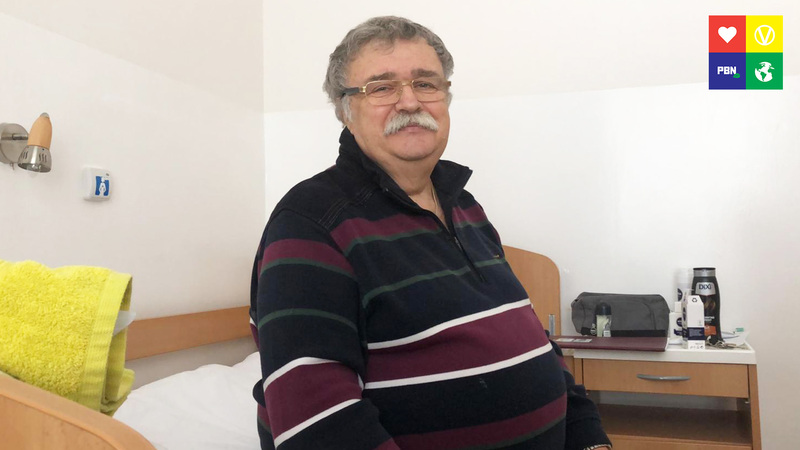 According to founders David Hickman and Zuzana Plevova, initial pilot study results were so impressive that, when presented to Dr. Martinka, he jumped at the opportunity to conduct a larger study on 100 people, which started several weeks ago, to assess the effects of the new diet on type 2 diabetics. Dr Martinka [middle] is the head of the National Institute of Diabetes and Endocrinology and is widely published in prestigious medical journals including The Lancet and Diabetes Care. “I am really excited that the NFI diet was introduced and started at NEDU. I am convinced that it will bring a lot of benefits to our patients. We are continuing to recruit patients at the moment and are looking forward to reaching the 100 patient target trial in the coming weeks” Dr. Martinka told Plant Based News. What is the NFI diet? According to Founder David Hickman, up to 15 million* different eating plans can be constructed to custom-make a tailored plan to target the specific needs of each individual. They say that they are also in talks with the National Health Service in the UK as well as healthcare providers in Germany about conducting further clinical trials. The public can purchase their own personalised meal plans online. *Initially reported as 3 million - but corrected to 15 million to reflect the number of diet plans covering all relevant variations in people. 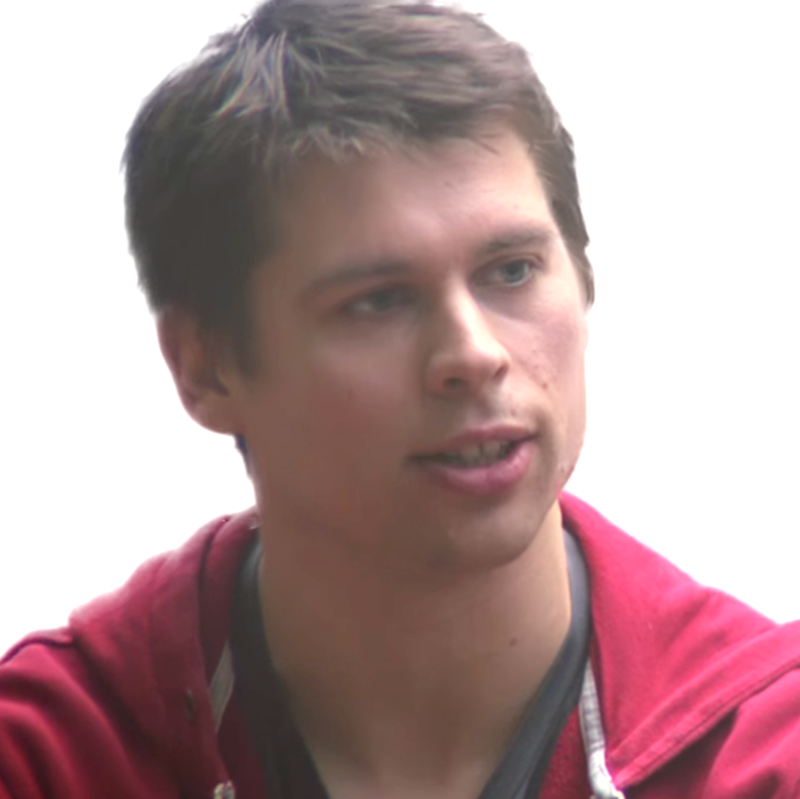 Klaus Mitchell is the Founder & Editorial Director of Plant Based News.